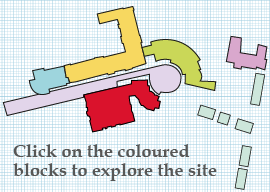 This state of the art scheme provides accommodation and communal spaces for 59 residents and features a specialist dementia hub providing a community resource. 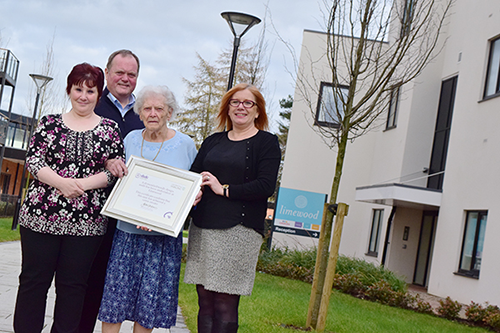 Limewood provides excellent care for every age and every stage of dementia, and has been built to the University of Stirling gold standard. The purpose-built care facility offers a seamless service, from early diagnosis to end of life care. Relatives and residents can benefit from the quality of care and expertise offered, whilst experiencing familiar, safe and comfortable surroundings. Benefiting from its inclusion on the Northfield Village site, Limewood enjoys close links with the adjacent GP surgery and specialist dementia doctor, community facilities and amenities and meeting areas for local support groups. To find out more about dementia care at Limewood please click here, or call Choices on 01782 254000.